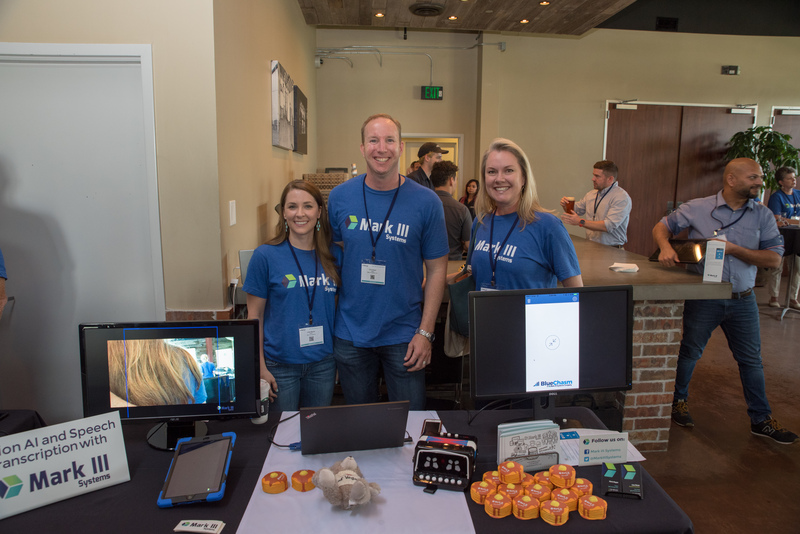 We hosted our third annual Dev Day Houston at the Karbach Brewery in Houston, Texas on July 11th! The day included everything from innovative hacks, awesome demos, interesting lightning talks, and, of course, beer! 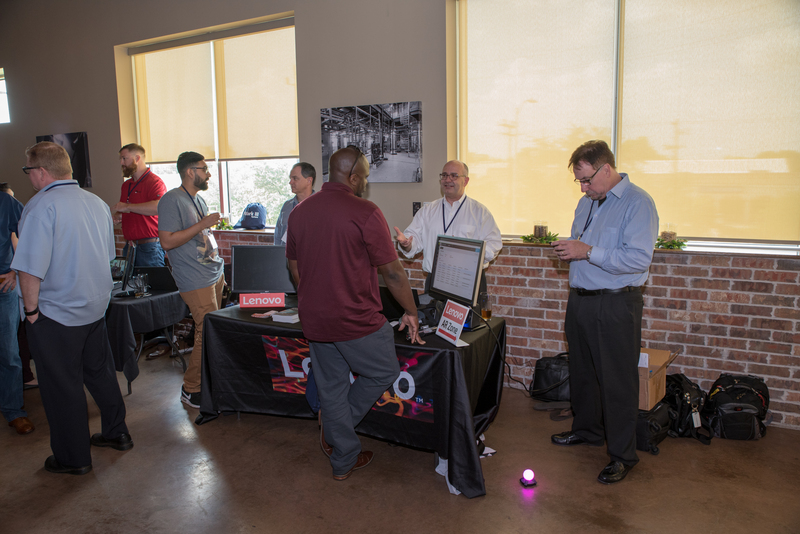 In case you missed this year’s Dev Day; it is a meetup and expo for ALL Houston tech professionals that build, run, and support amazing software for enterprises, organizations, service providers, research institutions, and everything in between. Follow along as we recap some of the awesome exhibitors! 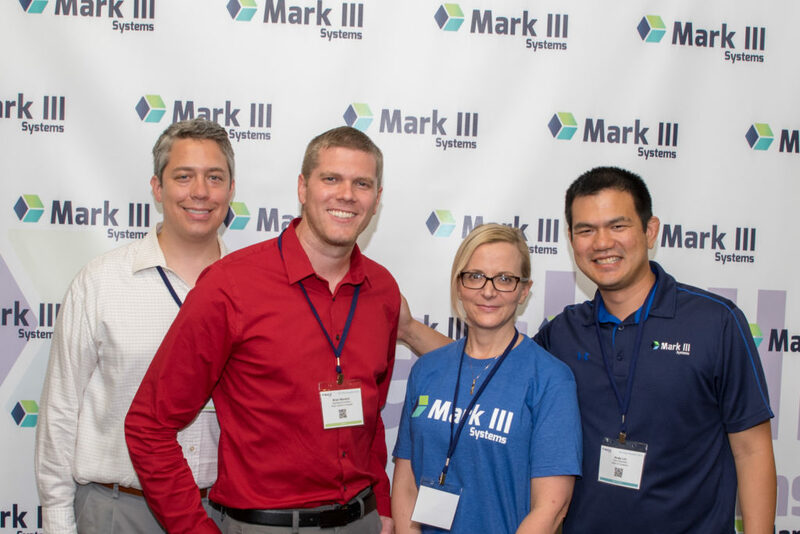 Our Mark III Systems team hosted three tables this year: AI Deep Learning Experience, Vision AI and Speech Transcription, and Azure Stack! 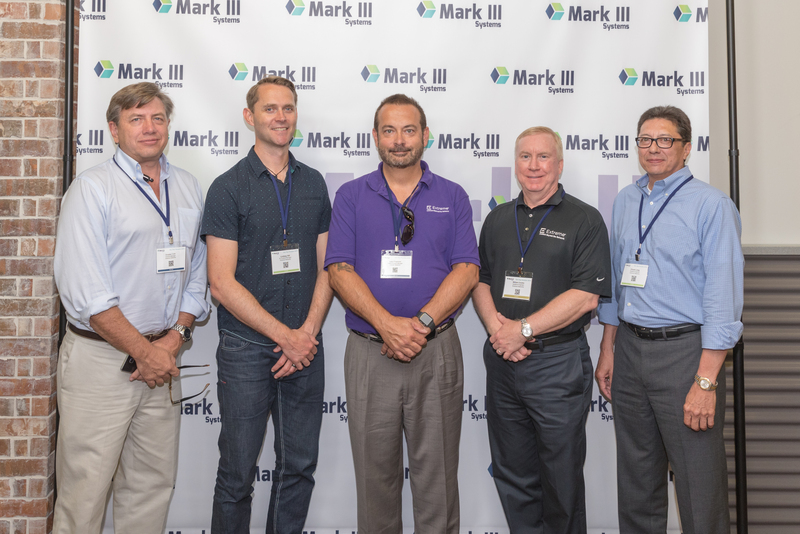 Our Data Scientist, John Pace, showcased how Mark III Systems is tackling the problem of reading messy text in natural settings using a massive, very “messy” dataset that is almost entirely untapped, yet very easy to obtain – tombstones. By analyzing pictures of tombstones from across the world, Pace talked about how we’re employing AI, Deep Learning, convolutional neural network, GPUs to teach computers how to read even the messiest, diverse and challenging text. During his lightning talk, Pace also discussed the use cases of this type of Artificial Intelligence extending far beyond simply reading Tombstones. At this table, Chris Bogan, our VP of Business Development, exhibited all the ways your organization can leverage call recording with near real-time analytics, alerting and education with both secure compliance data and business decision making. He also had a live demo of Vision AI using bounded boxes to identify people and various objects as they walked in front of the camera. 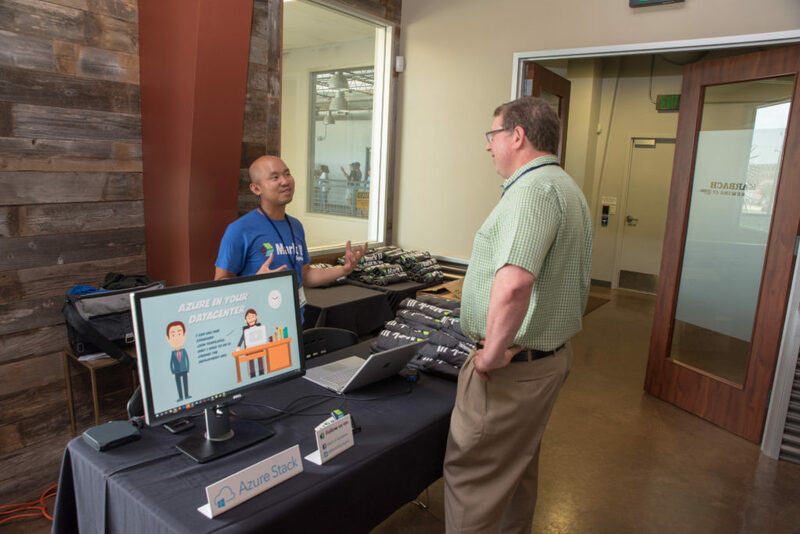 One of our engineers, Jimmy Tran hosted the Azure Stack booth. Azure Stack is Microsoft’s premier on premise solution to extend Azure services to your local datacenter. Jimmy highlighted the newest features along with showing attendees how you can adopt a versatile, hybrid-cloud platform. Along with the Mark III tables, our exhibitors this year included Chef, NVIDIA, Extreme Networks, Lenovo DevOps, Red Hat, Azure Stack and Texas Children’s Hospital! This was the first year Texas Children’s Hospital exhibited at Dev Day and it was a great addition! At their booth, they showed how they added wait times for Urgent Care locations to their public websites. They also demoed their wait times with Amazon Alexa and discussed their plans for integrating custom applications with Epic API’s in the near future! 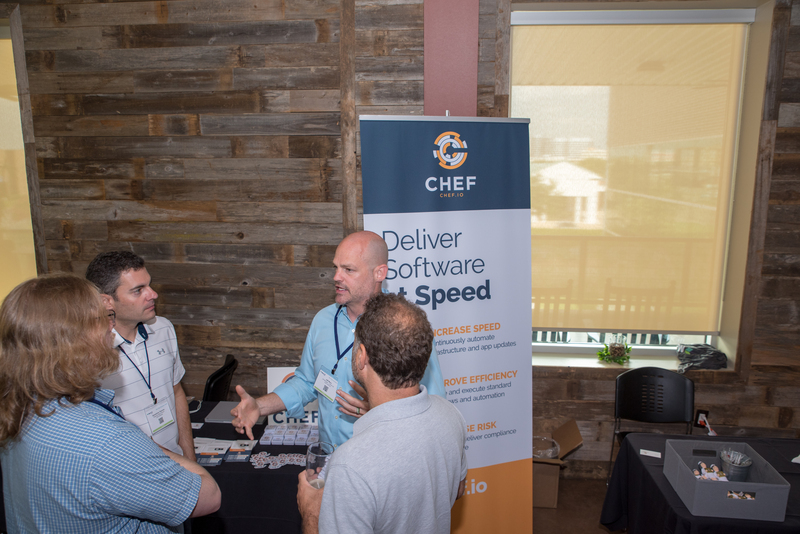 Chef showed attendees the latest innovation in automation software. 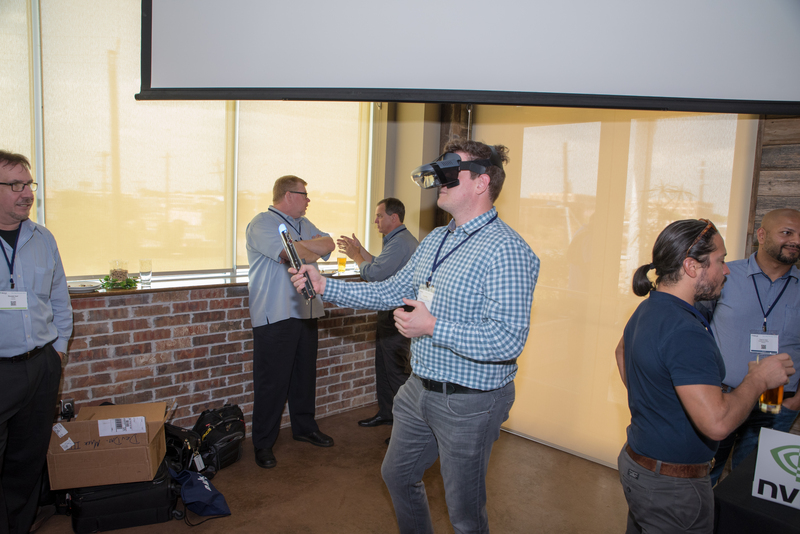 The demos were a hit as attendees learned about Habitat which makes it easier to run your applications on any platform. 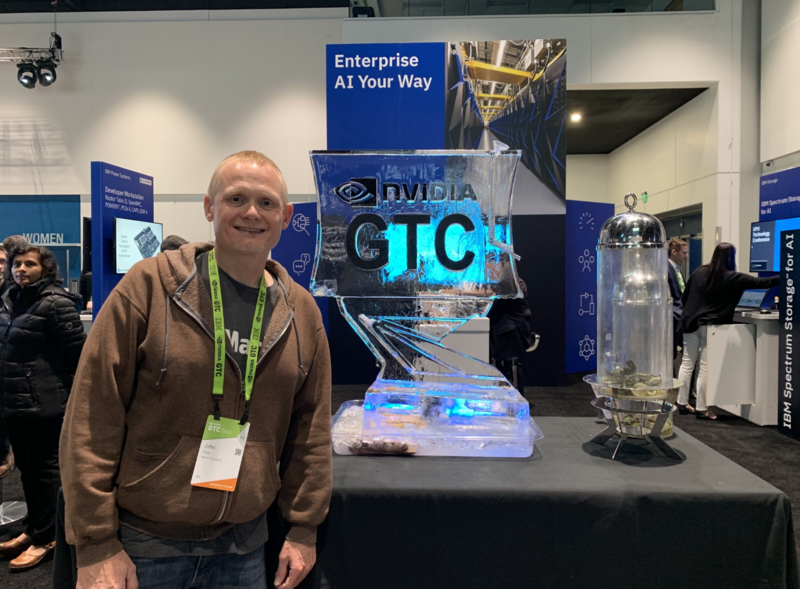 NVIDIA has long been a popular name in the world of technology transformation and Artificial Intelligence. At their table, the team presented all the ways they have enabled AI to help people change the world. Right alongside NVIDIA, we had the Lenovo DevOps team. 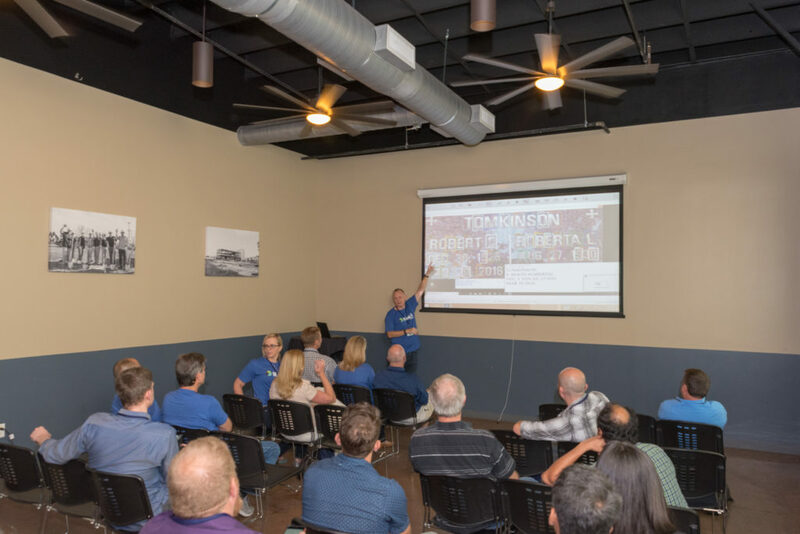 They demonstrated not only two of their engineering software development platform solutions, but also their software development assessments and DevOps Acceleration Services. And they hosted our AR Zone that featured their Jedi Challenges game! 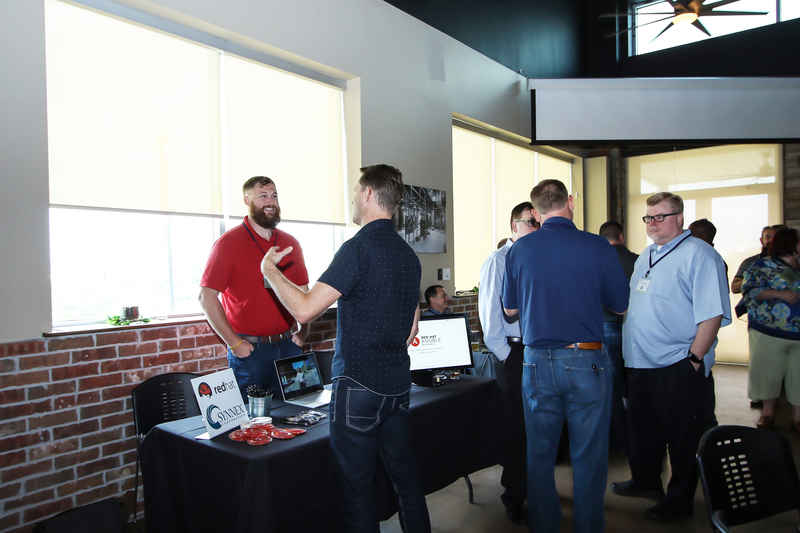 At the Red Hat table, they exhibited their OpenShift platform which allows for rapid innovation and multi-vendor integration. They discussed the Red Hat containerization platform and how it fits in with your hybrid DevOps strategy. 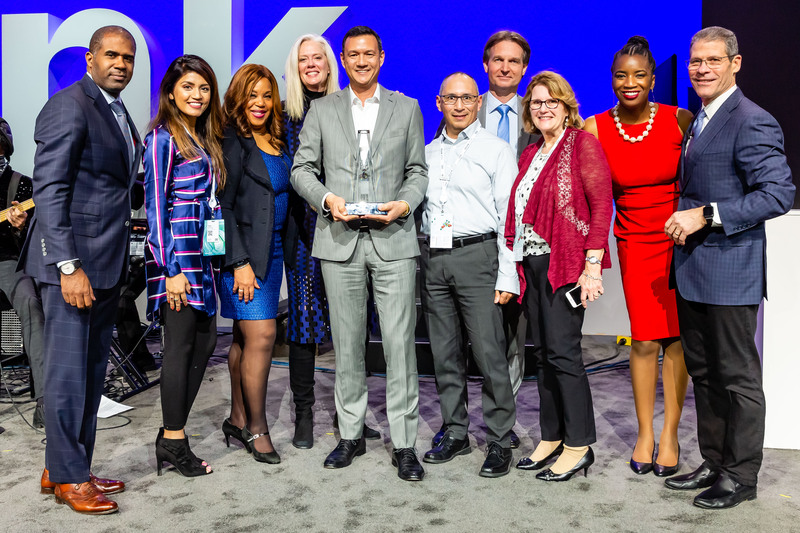 Extreme Networks talked about Cross Domain Automation and how it is a fast-growing practice within many organizations. Extreme’s Workflow Composer presents an incredible opportunity for Developers to add profitability and efficiency to their own organizations beyond IT. 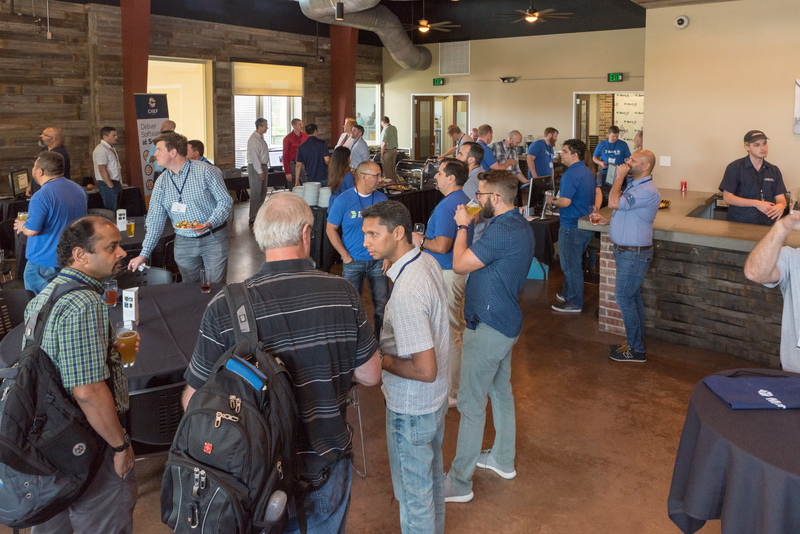 Our exhibitors, the innovative hacks showcased, our wonderful attendees, delicious food and cold beer made this Dev Day our most successful one thus far! 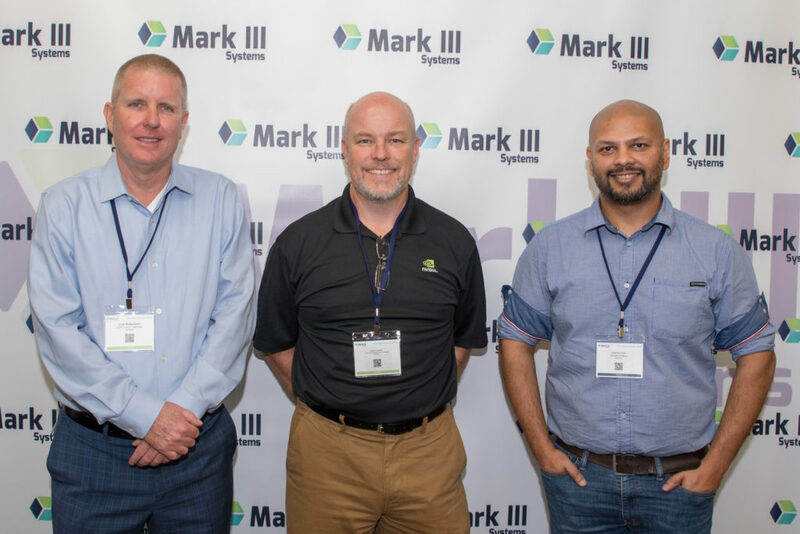 If you were unable to attend Dev Day this year, please feel free to reach out to the Mark III Systems team to learn more about us, our exhibitors and future events. Contact us today! We look forward to Dev Day Houston 2019 and hope you will join us!